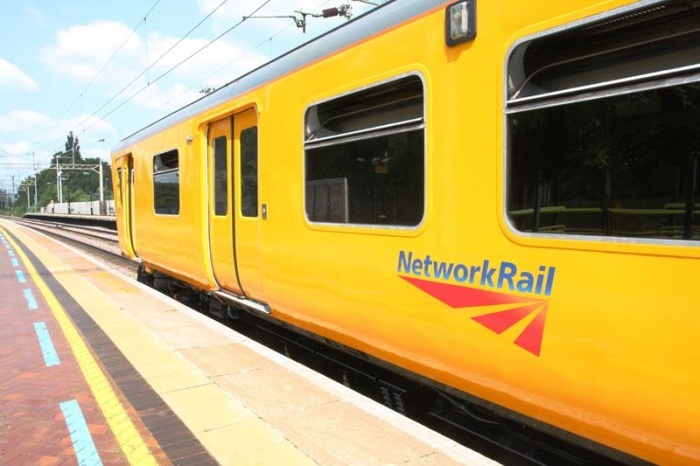 The newest addition to Network Rail’s train fleet has left the depot for the first time on a series of test runs. Former passenger unit 313121 has been adapted to become a laboratory train for the ERTMS programme and will be used on the ERTMS National Integration Facility (ENIF) when it opens later this summer. The newest addition to Network Rails UK train fleet has left the depot for the first time on a series of test runs. Former passenger unit 313121 has been adapted to become a laboratory train for the European Rail Traffic Management System programme and will be used on the ERTMS National Integration Facility when it opens later this summer.